In 2009, a company Dodge introduced a new generation of pick up Rum to the world. This car is known for its chrome finish, a spacious cabin, a large cargo platform and dual rear wheels. Be sure that Dodge Ram will be your best friend in any case as the rocky roads and bad weather are not the problems for this monster. You will forget about the repair of a vehicle as American production guarantees you high and durable quality. 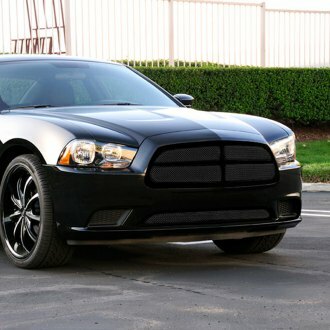 Nevertheless, every car needs to be well-equipped, so do not forget about Dodge Ram grilles. 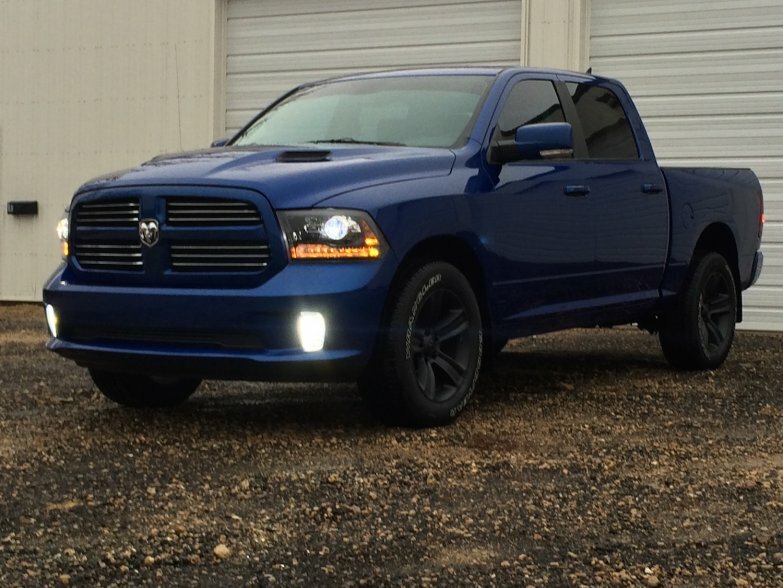 You have a chance to replace your factory shell with the stunning chrome-plated Ram grilles. 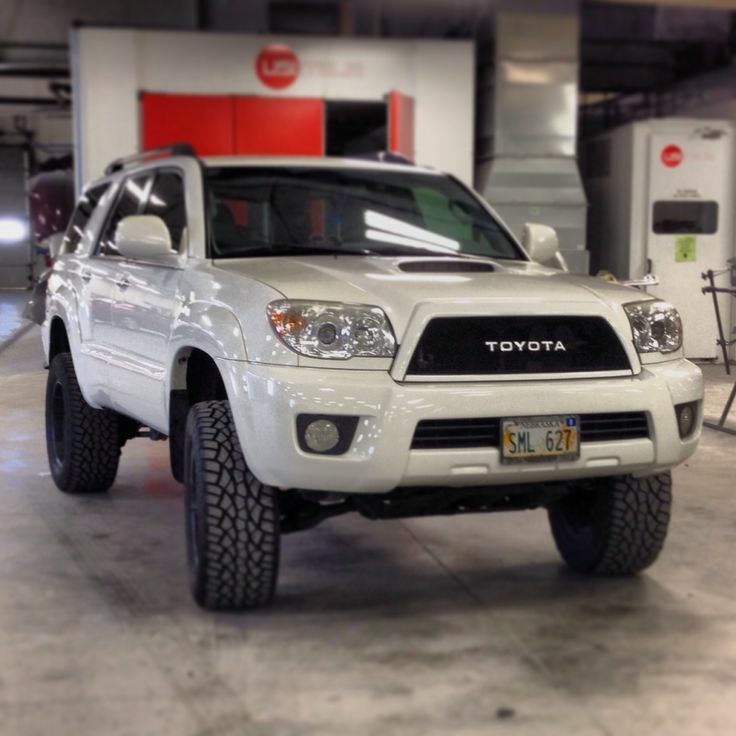 They will protect your vehicle and provide an engine with the maximum airflow. Moreover, you will notice the obvious decrease in the level of pollution. 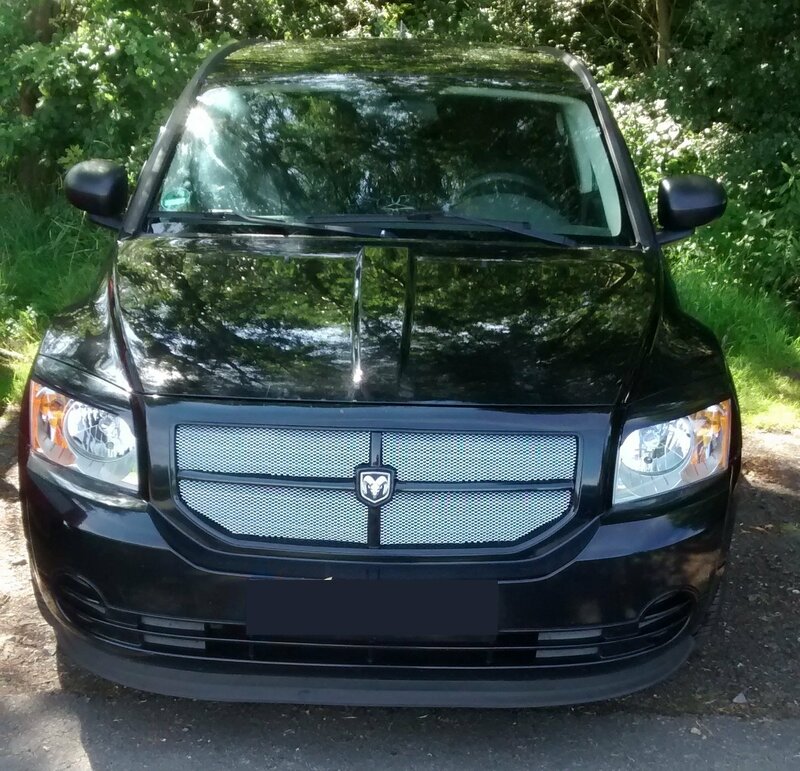 We offer you Dodge grilles with the chromium coat that prevents corrosion and rust. Speaking about a technical description of the product it should be mentioned that the exterior is ready for painting. The black color coincides with the factory one that is why we convince you that everything will fit perfectly well. 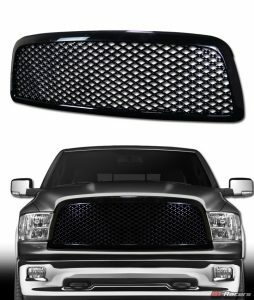 Such Dodge Ram grilles black will improve style and appearance of your vehicle. Another key thing is that it occupies an opening in the body of a car that allows air to enter. 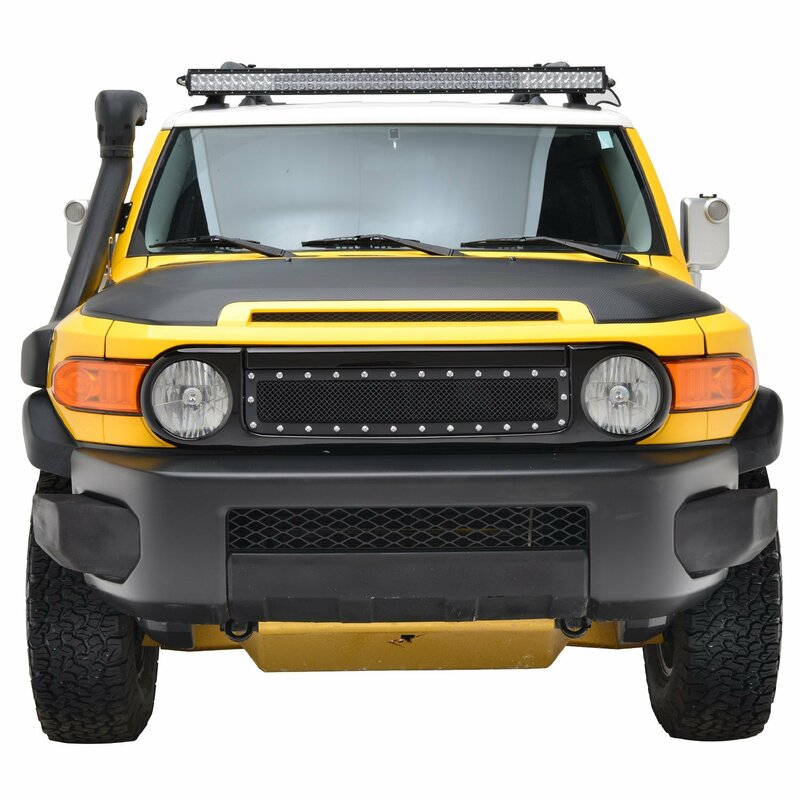 There are no extra holes for headlights. 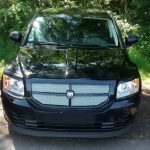 Our service convinces that you will be completely satisfied with your purchase as all our submitted photos correspond the Dodge grills. In case of poor quality of a product, make sure of refund. Our consultants can help you with the replacement, as there is no installation instruction. Today the price is low, and shipping is free. Add to cart your future buying in order not to lose it. It should be mentioned that only ten left in stock. Do not hesitate and make your vehicle the best on the roads.